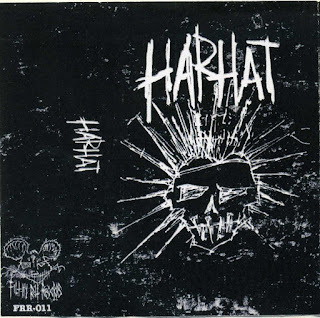 Harhat is a crust punk band hailing from Helsinki(Finland). This is their first production released on cassette back in 2016 and now sold out. 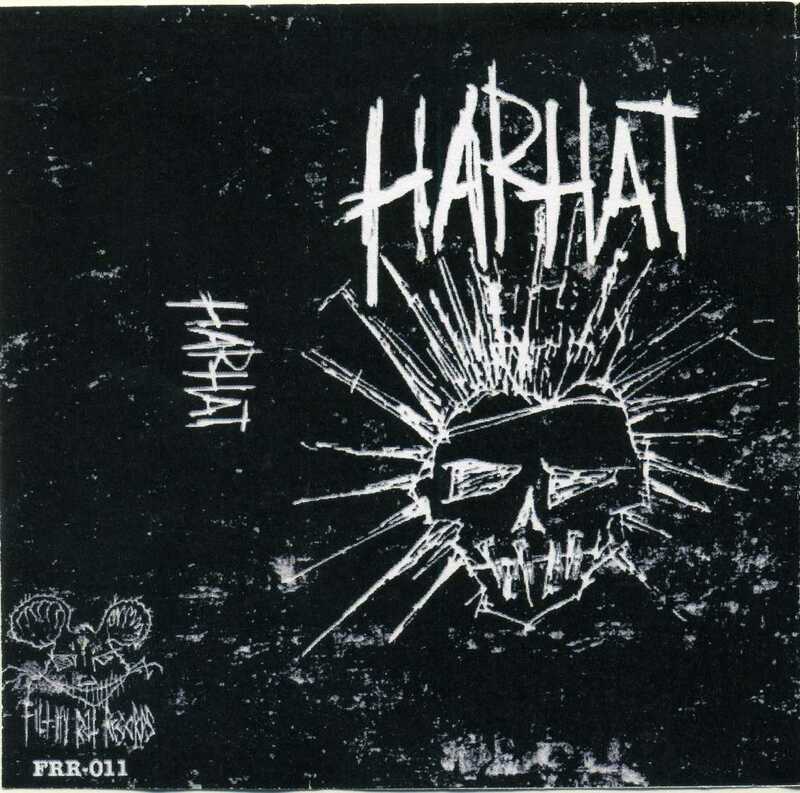 9 tracks of pure violent crust punk sung in Finnish, one side only cassette,you will find it as a free download on their Bandcamp Page.